Meet Victor Maury. 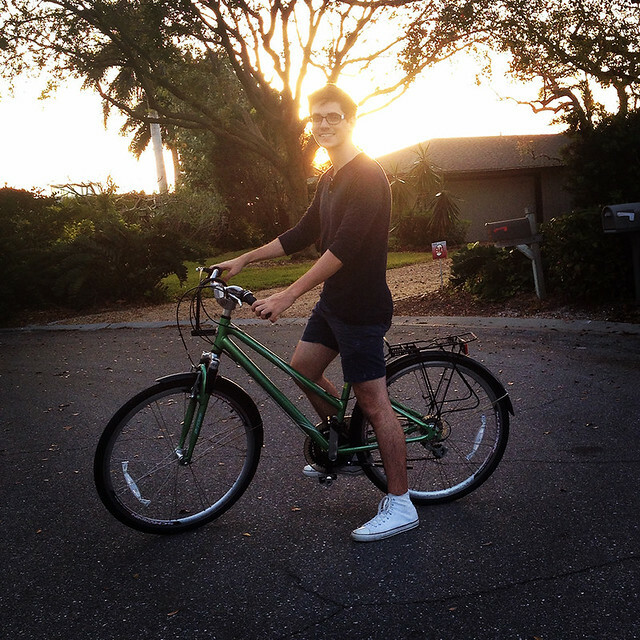 Victor is a French artist, living and working in Sarasota, Florida. 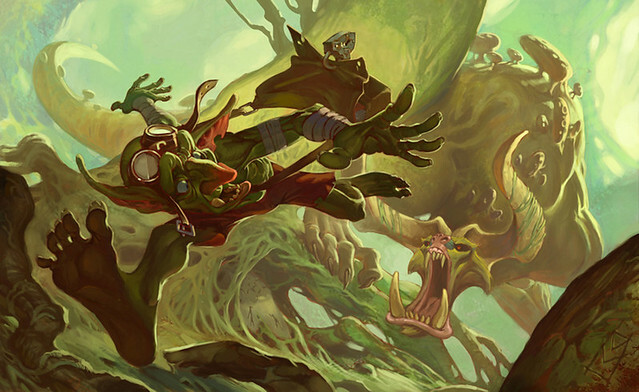 Victor is known for his fantasy characters, concept art backgrounds, and video game inspired digital paintings. His work has been recognized and celebrated by art magazines, gaming companies, and publishers such as Fantasy Flight Games, Riot Games, and Bifront Entertainment. 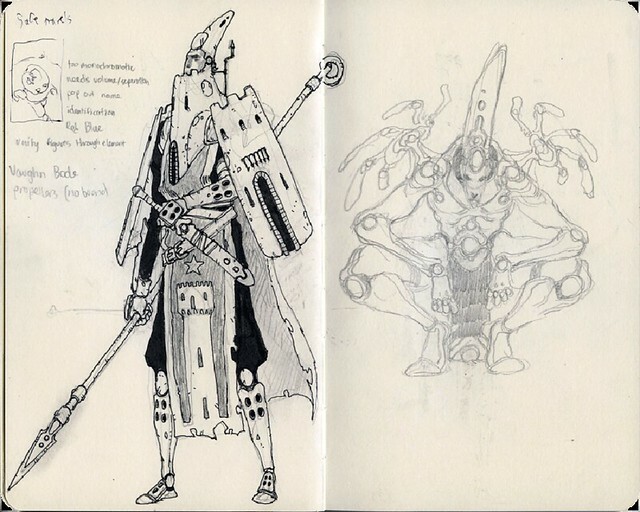 Victor has also participated in several Light Grey Art Lab exhibitions and publications including In Place, Rolemodels: Battle for Vyk' Tornaahl, and the current BOSS RUSH! project. Hi Victor. Can you tell us more about yourself, your background, and where you are headed? I was born in small-town France and moved to the US when I was seven years old. A lot of my work is influenced by my visits to the French countryside and the Pyrenees as a kid with my family. I've always loved to draw, but only began studying art seriously about four years ago, starting with animation and now illustration. I've been freelancing for about two years and expect to graduate from the Ringling College of Art and Design this May. After graduation, I plan to move out to California. My priority in life is to go on adventures and experience new things- art simply allows me to explore that in a personal way and share it with others. What is your studio setup like? What materials do you most enjoy? I try to keep my workspace clean and tidy, just the essentials: A semi-powerful PC + monitor and my trusty Cintiq 21 that I've had for about 4 years. Oh, and my speakers, cos jams are super important! My room is decorated with artwork from some of my incredibly talented friends. 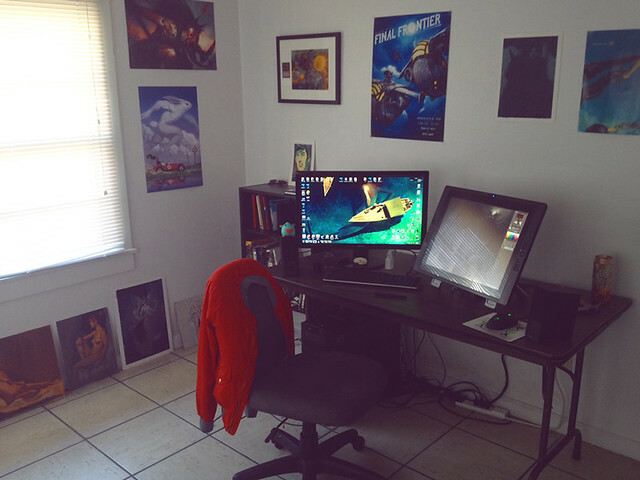 This is where I'll do most of my finalized paintings. When I'm brainstorming or sketching, I like to leave the house and go outside, any excuse to go exploring! What is your creative process? Do you prepare yourself mentally for art creation, or do you dive right in? And if so, how? When I get an assignment or an idea, I like to let it simmer for a bit in my head (if time permits). I find that once I start thinking about a project, random things in my life will coincide with or inform the finished piece. This allows me to integrate real life into every painting in a way that feels organic and natural. I also thoroughly research my topic. I scribble a thumbnail here and there, I stay loose but draw with intention. Once I have the essence captured in the thumbnail and all necessary reference collected, I move on to painting. The painting process is usually pretty fast because at that point I have everything mostly figured out and it's just execution. I like to paint in a couple of sittings so I don't overwork a piece if I can help it. A healthy mix of contemporary and deceased artists, photos, fashion, film, the natural world, and most importantly my own experiences! As far as recurring imagery, I don't think it's any secret that I'm obsessed with giants and clouds. I'm also fascinated by roots, moss, rust, fungus, rocks, mountains, gnarly old man faces, knobbly hands and various other rough, weathered, or organic shapes. I love riding my bike and going hiking, where I often see faces in the trees, sleeping giants in the mountains or kingdoms in the clouds. What are your favorite creative resources, whatever they may be? I follow a couple art blogs like Muddy Colors, and sometimes take the time to listen to a podcast here and there. My facebook feed is almost exclusively professional artists, and we're pretty good about sharing interesting resources (and distractions). What are your favorite video games or video game moments? What significance do games have to you? I have played more hours of Fire Emblem, Advanced Wars, and League of Legends than I'd like to admit, but the single most influential game I've ever played is definitely Shadow of the Colossus. The scale, simplicity, score, design, and mood are unmatched. It feels like a game that was made specifically for me. If you ever wanted to understand how my brain works, the closest you could get would be playing Shadow. Can you talk about your idea and process for creating your piece for Light Grey Art Lab's BOSS RUSH!? I'm surprised I haven't made Shadow art before (though some might consider most of my portfolio to be Shadow fanart anyway haha). I just wanted to make a very simple piece that captures the mood and scale I felt in the game. Another thing I really wanted to play with in this painting was texture and surface. I intentionally used artifacting and layer mode glitchiness to add a gritty quality to the painting. I am! I'm currently wrapped up in a project I'm really excited about, a sort of reinventing of the Little Prince. I am focusing on character design and pushing my shapes and understanding of how to communicate personality visually. It's a project that's very dear to me and I can't wait to share it when it's done! I'm not sure what my dream project would be, maybe a collaboration with friends to make a game would be fun. I just want to keep learning and see what comes my way! Thanks, Victor, for sharing your thoughts and process! Again, you can see more of Victor's artwork on his website and tumblr here. You can also find his piece for the BOSS RUSH! Exhibition on the Light Grey Shop and website! His work will be available on the Light Grey Shop through April 10th. 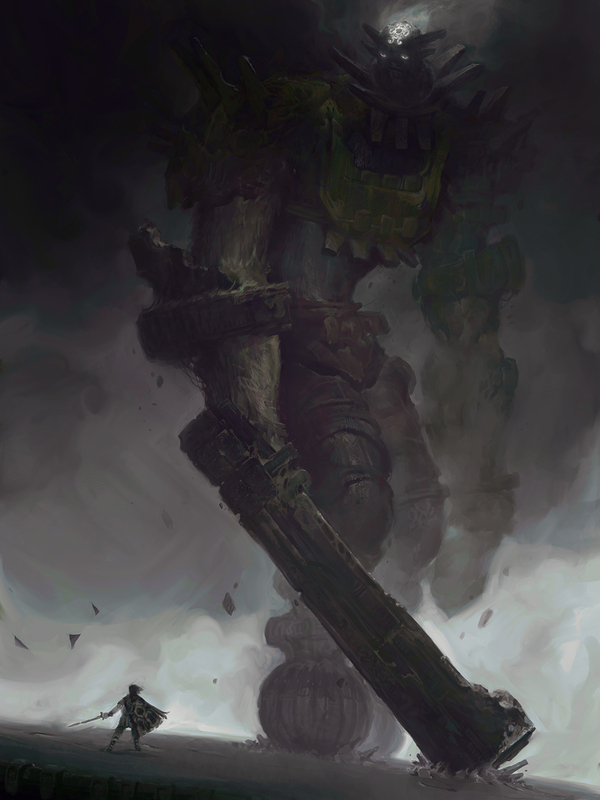 Victor's Shadow of the Colossus piece was nominated as one of the top ten in the exhibition by our guest jurors from Microsoft, Game Informer, Gearbox, and Glitch. awesome Bluestack is the most prominent Android emulator software mobdro download app click Open up with Bluestacks APK Installer nice. good There are 2 versions of this Android and apple iphone, imobdroapp.com Right here I wish to inform you that there is no official mobdro best. Great Many are there that never heard regarding this aptoide app extremely easy and straightforward. Apart from Fine. The video game recording function is built in so that PPSSPP Obviously, we do not recommend it, but still if you are among. Bharat Interface for Money (BHIM) is now available on the iOS platform with an updated version. Check here to get complete details regarding How to Install BHIM iOS app. Good post, thank you for share nice post. Check and download the IPTV free for the near to free kodi PVR IPTV simple client for any device and stream ng players. It is to install for PC and Android with iptvdownload.com .